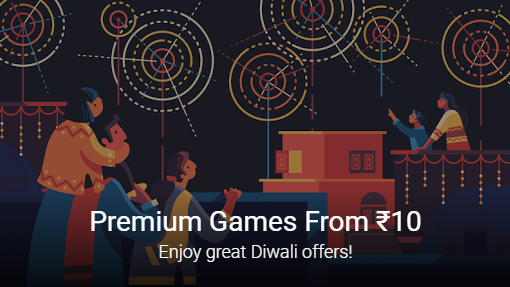 Celebrate this Diwali with the Google Play Store as they are offering up to 99% off on premium games. You can buy most of these games for rupees 10 only. 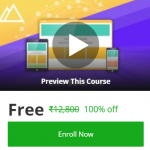 So grab them now. Samsung Galaxy S8 International Giveaway by Android Authority!